The Estonian business unit of Swedish financial services group SEB report a profit of €63.7 million euros for 2018, down from €85.3 million the year before. According to the bank, the drop in profits has to do with income tax payments. 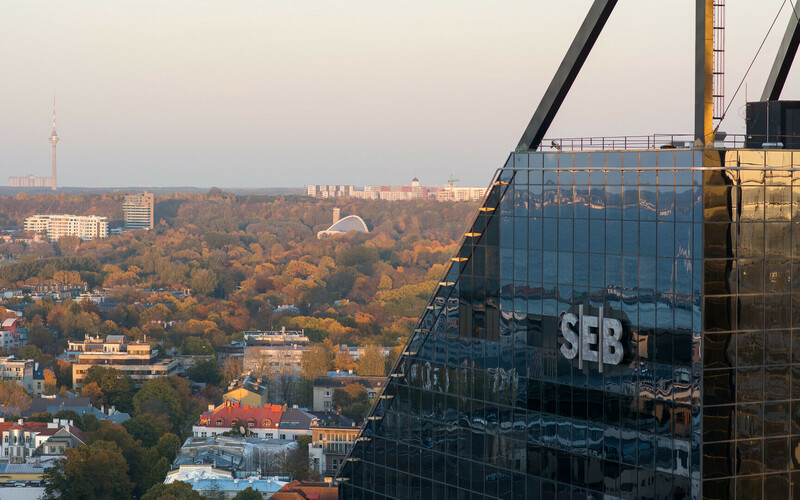 The operating income of SEB Estonia was €155.9 million last year, 7% more than in 2017. 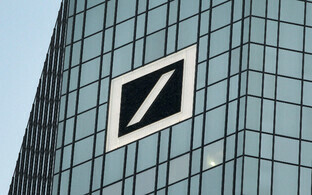 Operating expenses totalled €57.2 million, marking a year-on-year decrease of 1.2%, the bank said. 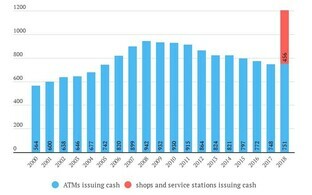 The bank increased its loan portfolio by €900,000 after shrinking it by €5 million the year before, the Baltic News Service wrote on Tuesday. Last year's profit of €63.7 million was affected by income tax paid on an increased dividend payment: in 2018, SEB paid out €34.1 million in income tax, while the bank's income tax payment a year earlier had totalled just €7.5 million. 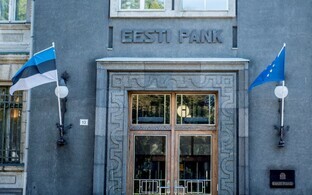 The bank's CEO, Allan Parik, said in a press release on Tuesday that 2018 was a successful year for the Estonian economy, but that there are several concerns as well. Although economic growth was fast, reaching 3.6% of Estonia's gross domestic product (GDP) according to SEB's own estimate, some 50% of this was added by construction and related fields of activity. "Estonia's export growth has essentially stopped, and the industry is led by single fields, like wood and oil shale. On the positive side, we can see a greater contribution to the economy by service businesses with higher added value, like IT. Of the economic growth of the last 10 years, over 40% has come from the IT sector," Parik said. He added that the labor market continues to be strong, and that 68.5% of working-age people are employed, with only Sweden's numbers surpassing those of Estonia inside the EU. Salary growth is still over 7%, and in the last three years, the average wage has grown by approximately 24%, Parik pointed out. 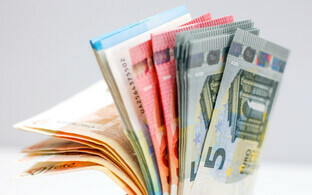 The average gross salary in 2018 is likely to have been more than €1,300, which is approximately 300 more than in Latvia and 400 more than in Lithuania. The private customer loan portfolio of SEB grew by 9% in 2018, while deposits increased by 9.9%. "The year 2018 was the end of the era of password cards and the beginning of several new digital solutions. Four updates that private customers started actively using last year were instant payments, video meetings, mobile banking and contactless card transactions," Parik said. 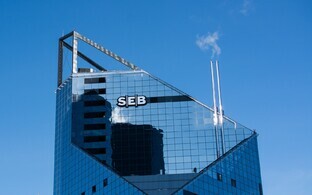 The operating result of the entire SEB Group was €22.8 billion Swedish kronor (€2.19 billion) in 2018, essentially unchanged from the 22.7 billion Swedish kronor in 2017. 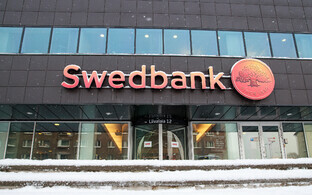 The net profit of the financial group was 23.1 billion Swedish kronor (€2.2 billion), supported by extraordinary income from the sale of Denmark's SEB Pension and credit provider UC. 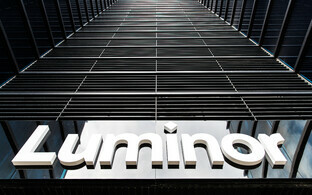 The group's 2018 profit amounted to 10.69 Swedish kronor (€1.03) per share, while the indicator stood at 7.47 Swedish kronor (€0.72) the year before. 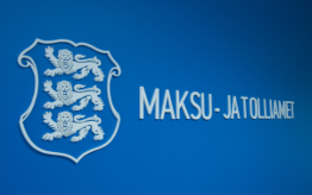 The board of directors proposed an ordinary dividend to the shareholders of 6 Swedish kronor (€0.57) per share, compared to 5.75 Swedish kronor (€0.55) the year before, and an extraordinary dividend of 0.50 Swedish kronor per share.